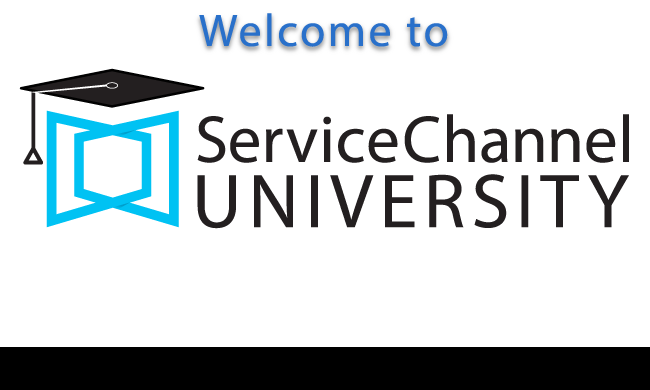 ServiceChannel University has a new home. Please click here for the new experience. Learn how to manage work orders, RFPs, locations, dashboard users, and reports. Facility Operations may manage work orders, preventive maintenance, RFPs, proposals, invoices, and location setup. Administrators may manage permissions, work order properties, accounting/GL codes, invoice configuration, and site audits. Dashboard administrators may manage issue lists, dashboard configurations, and messages of the day. Gain actionable insights from reports. Manage the service providers in your private network, along with compliance, insurance, and other pertinent information. Facility Managers and Location Users can use SC Mobile to manage work orders, perform site audits, and control site access. Most of our mobile apps are available on both Apple iOS and Android devices. Decision Engine is an analytical tool that harnesses your historical data to influence future decision-making results. Site Planning Manager is used to inspect your locations and the assets within those locations. You can inspect pre-specified items that live within Checklists for each Location. Field Tech Manager is a field service management module that allows clients with internal technicians to manage internal work orders. This is beneficial for clients who have internal technicians who perform general maintenance duties for locations or sites. Learn about using Service Automation and Fixxbook as a Contractor or Supplier, as well as Contractor programs. Manage profile and company information, trades and regions, insurance and other pertinent forms, and billing and payment methods. Use the IVR or GPS Mobile app, manage work orders, issue proposals and invoices, and run actionable reports. Contractors can use select mobile apps to check into work orders and manage work orders. Most of our mobile apps are available on both Apple iOS and Android devices. WorkForce for Site Access allows contractors to assign work orders to subcontractors and/or technicians. JobSite for Technicians allows techs to show badges at client locations and manage badged work orders. Over 40,000 contractor organizations nationwide use ServiceChannel's products every day to provide standardized, actionable, and valuable data to their clients. This video library onboards contractors new to Service Automation. How to Change Schedule Date of Work Order? How to Submit Invoices via Web? ServiceChannel's Contractor and Supplier Automation is part of our continued commitment towards providing a robust system that offers a world-class, participative environment. Participants pay equally, have equal opportunities, and receive equal investment from ServiceChannel in products and services. Enter and manage work orders in the Dashboard, as well as other Dashboard usage. Our new Dashboard provides a smoother user experience and faster actions than Dashboard 1.0. Work orders where a provider is Late to Arrive are now at your fingertips. Learn more about this and how to navigate Dashboard 2.0. Permissioned Location Users can use SC Mobile to manage work orders, perform site audits, and control site access. Most of our mobile apps are available on both Apple iOS and Android devices. Create and view work orders, attach photos to work orders that truly illustrate the problem, view a summary of upcoming work orders in the months ahead, and leave feedback for service providers on services rendered. ServiceChannel University is a support community where you can gain expert knowledge. 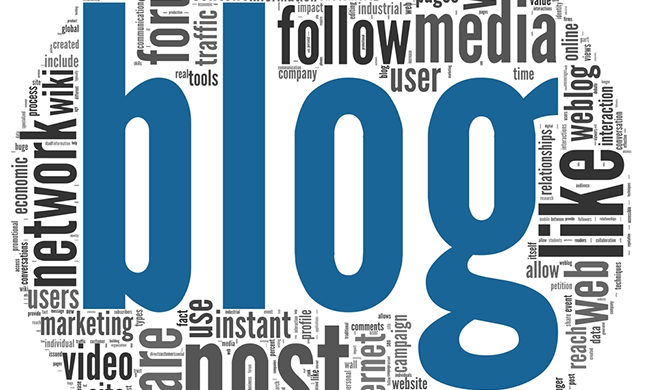 Keep in the know with ServiceChannel's blog!